The Chateau Marmont has seen it all when it comes to big name celebrities. Since the Chateau is a more exclusive, smaller venue, we are pretty impressed on how many A-listers it managed to pack in for the GQ 20th Anniversary “Men of the Year” Party. GQ editor-in-chief Jim Nelson hosted the 20th annual “Men of the Year” Party, celebrating this year’s distinguished honorees featured in the December issue. 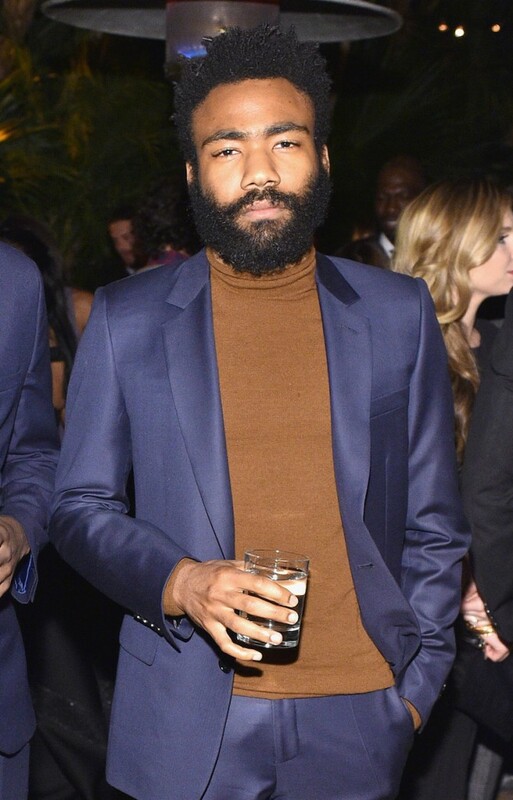 It was an eclectic group of big names to say the least that attended the celebration between rappers like Future, Meek Mill, Tyga, French Montana and Wiz Khalifa, to A-list actors including Bradley Cooper, Michael Keaton and Zach Braff to people that fit in various categories including Judd Apatow, Donald Glover and Kylie Jenner. The great thing about it is when you get such star power in one room, everyone lets their guards down since they all can relate to having a highly publicized profile.